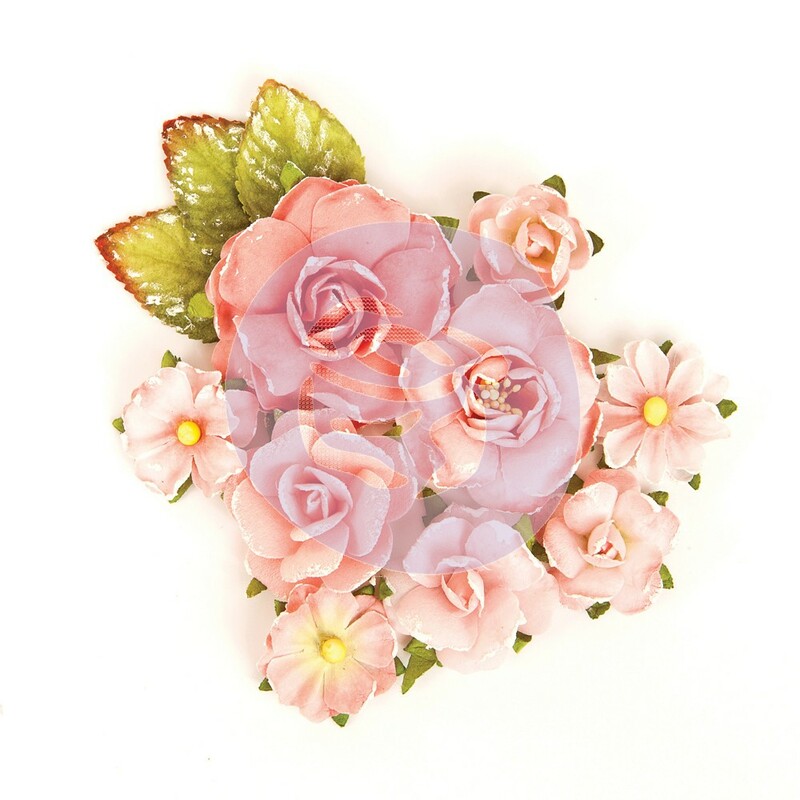 Create dimensional faux enamel accents on paper crafting, home décor, mixed media, jewelry projects and more. Ranger Enamel Accents is a dimensional, opaque medium with a high gloss finish. Use to doodle, dot, dash and decorate craft projects. Achieve the look of enamel paints in a non-toxic formula. The precision tip allows for easy application or use with Ranger’s Fine Tip Applicators for even finer detail. Available to 12 bold colors in a ½oz. bottle.